PAIRING bar snacks with a range of drinks which prove popular with female customers can help bolster sales in pubs and bars. That, in a nutshell, was the message from nuts and dried fruits supplier Sun Valley Nut Co, which commissioned a study that found 80% of female customers would like to see more interesting bar snacks paired with their favourite drinks. Prosecco was said to be the most popular drinks choice (22%), followed by beer (20%), cider (18%), gin (16%) and wine (11%). Alison Robson, Sun Valley marketing manager, said the survey paints a picture of a “frustrated snacker”. “Alcoholic drinks and nuts have, for many years, gone hand in hand, yet there has arguably been little innovation in flavours and formats – especially given the explosion in popularity of craft beer and Prosecco,” she said. 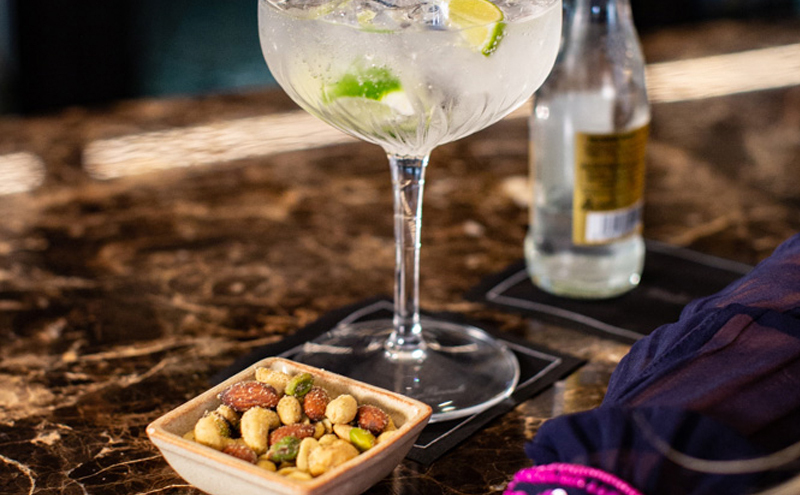 Aiming to capitalise on this, Sun Valley has launched a range of nut mixes designed to complement Prosecco, gin and craft beer – drinks popular with female customers. The Perfectly Paired range is available in 800g catering formats, 45g individual carded bags, and 50g bar pots. Additionally, a range of point of sale and presentation jars are also available.